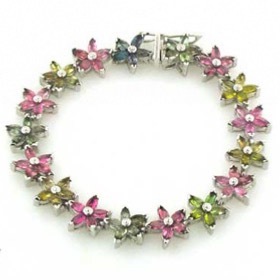 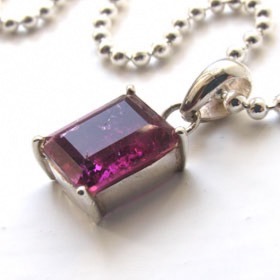 Tourmaline gemstone jewellery is very versatile semi-precious jewellery because tourmaline is found in just about every colour. 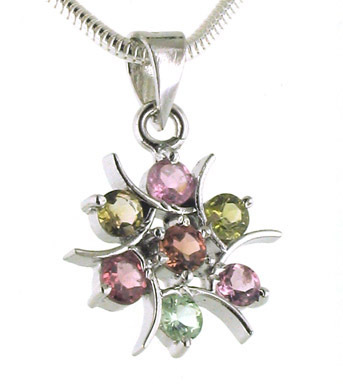 The most prolific and popular shades are pinks and greens and even within these 2 colours there are numerous shades. 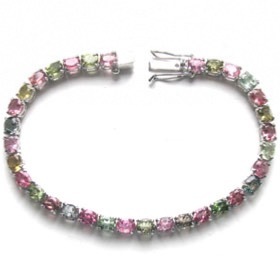 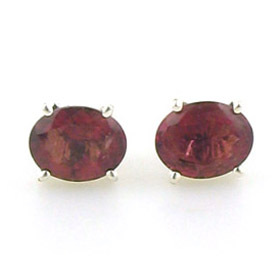 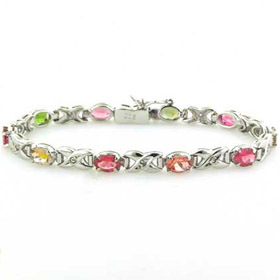 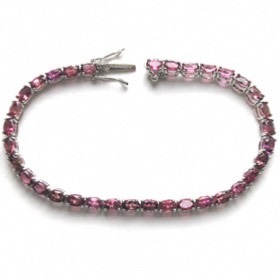 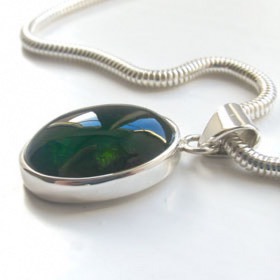 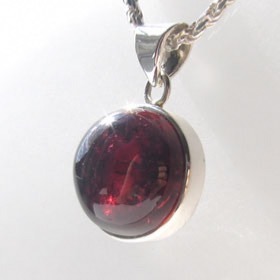 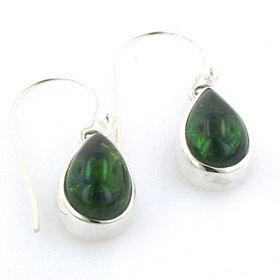 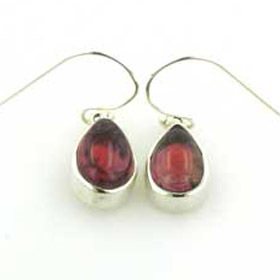 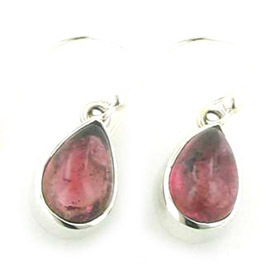 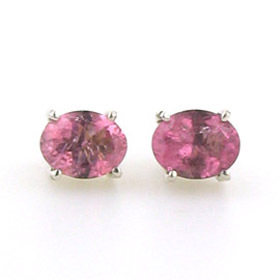 We hand pick the tourmalines for our tourmaline silver jewellery. 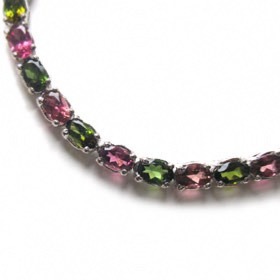 Below you will fing faceted tourmalines and tourmaline cabochons which are smooth polished stones. 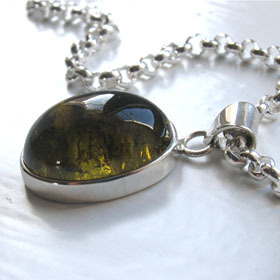 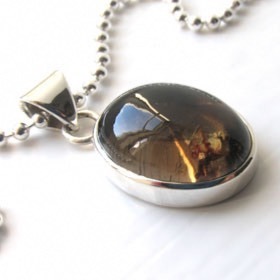 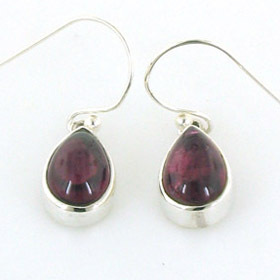 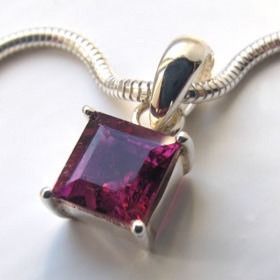 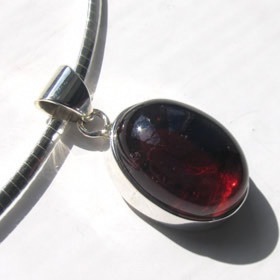 Both make beautiful tourmaline jewellery. 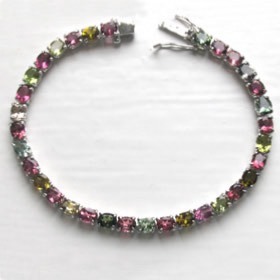 Our tourmaline jewellery includestourmaline pendants with single or multi stones, tourmaline earrings and gorgeous multi-coloured tourmaline bracelets.